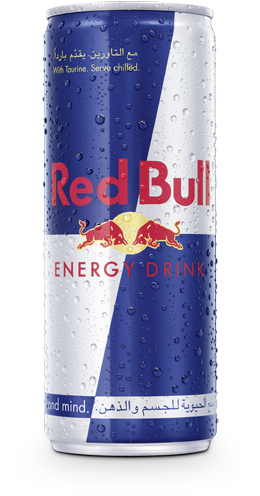 To ensure the same premium quality around the world, Red Bull's key production sites are located in the Austrian and Swiss Alps. The water comes from the nearby springs, which deliver fresh Alpine water of highest quality. The Alps are one of the world’s biggest fresh water reservoirs, which are constantly replenished.